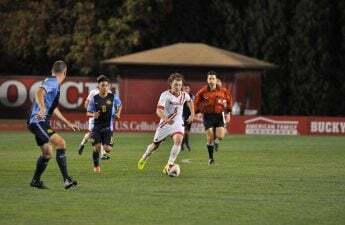 Although there might be storms rolling into the area, the University of Wisconsin men’s soccer team is still preparing to welcome Michigan State to McClimon Saturday in what is sure to be a challenging match. 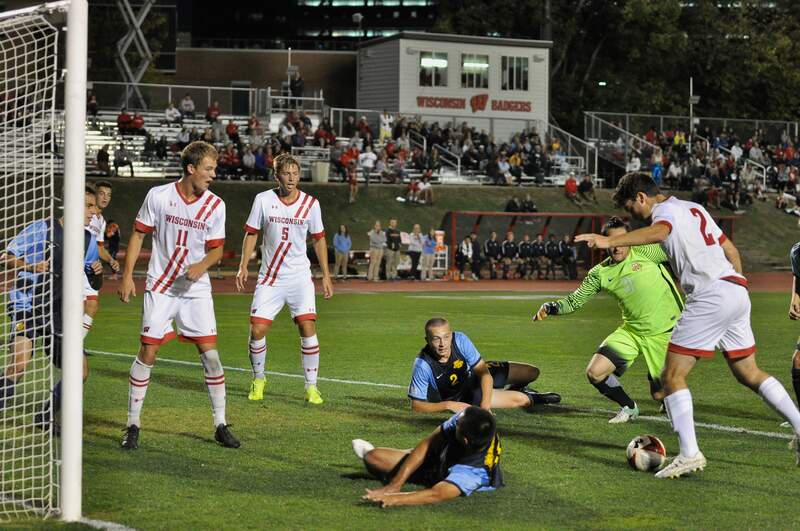 Wisconsin (7-2-2, 3-1-0 Big Ten) has been off to a great start this October, earning four victories in a little under two weeks. The beginning of this season was rough for Wisconsin, with UW barely managing to keep their head above water during their first month of play. Now, Wisconsin seems to be finding their footing thanks in large part to Chris Mueller, Tom Barlow and Elan Koenig. All three have managed to score crucial goals for Wisconsin during the past few games, which have managed to garner more and more wins as the season continues. Wisconsin also has goaltender Philipp Schilling to thank for their recent success, and the fast-minded man has managed to hold opponents down to only three goals in the past four games. It is thanks to Schilling protecting the Badger net so well that his team has managed to excel to new heights in the past few weeks, and he is helping to lead the team throughout this trying month. Michigan State has also been off to a fantastic start this season, with a 9-1-1 record overall and a 3-0-1 record in the Big Ten. Michigan has managed to garner wins against teams like Rutgers, Michigan and Dartmouth. 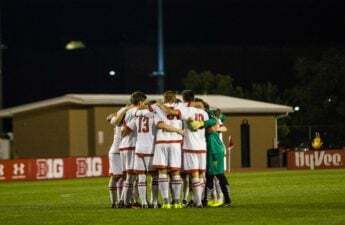 Although they did tie with Maryland at the end of September, they also managed to obliterate Ohio State the following weekend 5-1. The only team that has managed to hand the Spartans a loss was Akron earlier this week, but no Big Ten team has managed to defeat the Spartans. Wisconsin might be the team that can do the job, but only if they continue to build upon the success they have been creating as of recent. 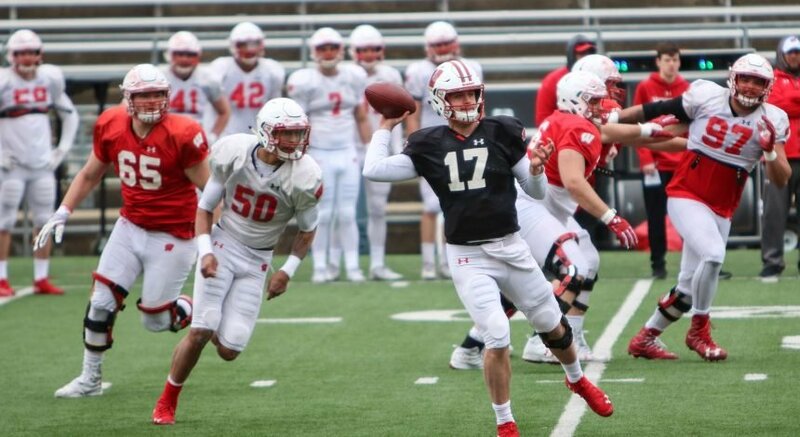 One thing is for sure, Saturday’s matchup between these two teams is sure to be a nail-biter, and the winner of the game will mostly likely be the best team in the Big Ten. Wisconsin seems poised to handle a team like Michigan State, and nothing would be better for the Badgers than handing the Spartans their first loss of the season at McClimon. Fans are encouraged to watch the UW Athletics website as this game approaches, since a weather cancellation might be possible. If not, the match will begin at 7 p.m. and all fans in attendance will get official UW scarves for free as a bonus for attending the event.